Well we all know that winter is the perfect time when you can add your house with the new renovation and yet with some new inspiring decoration to make it heartwarming pleasant for others. In any home renovation, apart from the furniture, the composition of the best colors in interior designing plays an important role for sure. 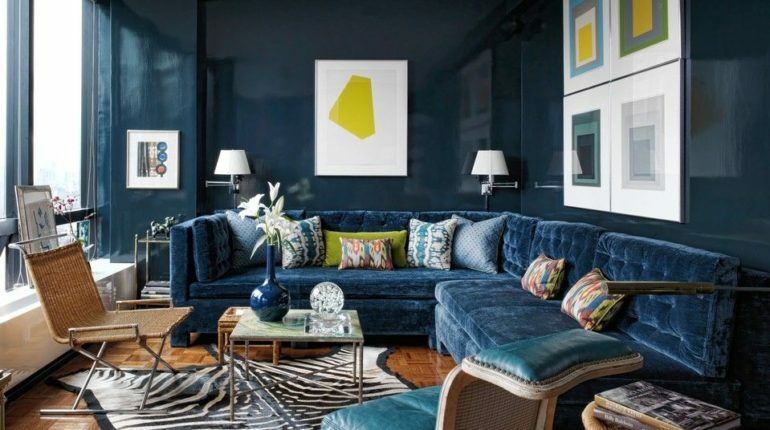 Winter season is all about adding the house with the paint color hues that are soft and warmth in outlook appearance. Do you want to know about the best interior colors for winter home decoration? 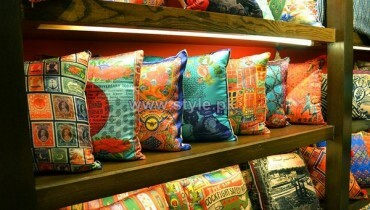 Terracotta is much in latest trends these days. This is the form of rich earthy hues color that would be working best when it is combined with the neutral shades. 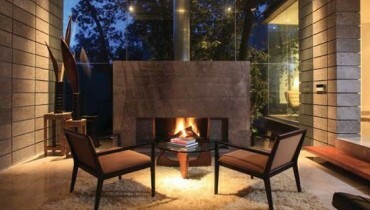 It would simply be creating upon the warm and cosy atmosphere. 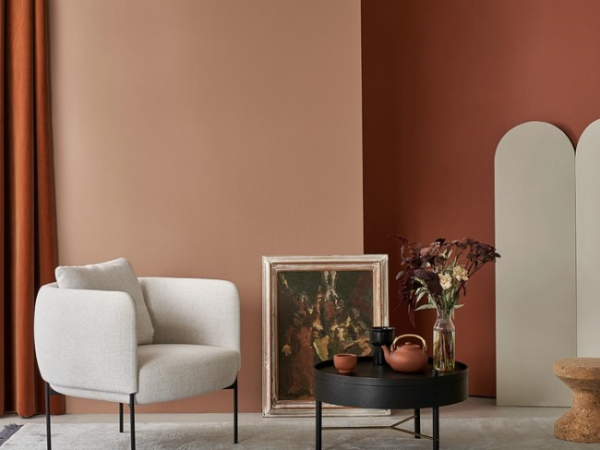 Apart from being a unique wall colour, terracotta will be perfect to be used in the setting of different textures of fabrics. On the next of the list we would be giving you with the names of orange that is another one of the outstanding colors to be used as the winter home color. You can mix the orange hues with the grey that will throw the coordination of much friendly and creative energy. 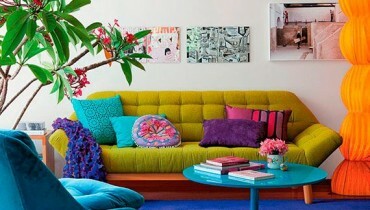 It will also add warmth and personality to a space. 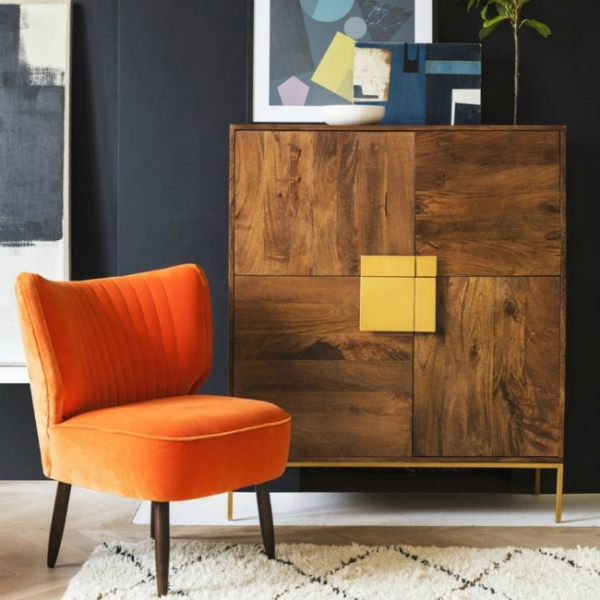 How can we miss out mentioning the name of mustard that has always remained on the top of the list of interior designers! It color is famous known for having the uplifting nature. 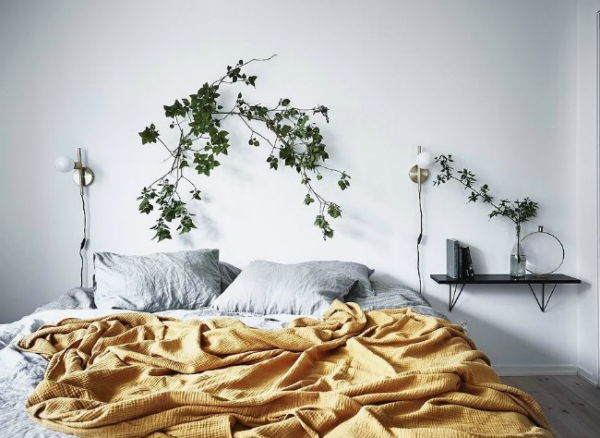 Whereas the yellow hue will be acting upon being the overpowering as a wall colour in a bedroom so adding a mustard throw on your bed will add warmth and life to the scheme. Greige is the new trend in town where it is composed in the combination setting of the grey and beige. 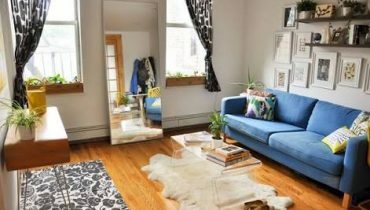 This is the best-selling paint color among the home interior designers. It adds the elegance and warmth effect in the whole house settings.